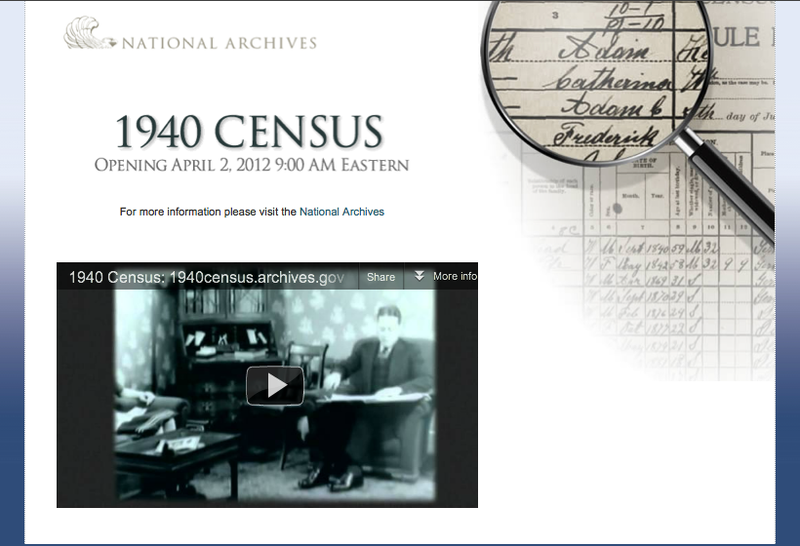 The 1940 United States Census will be released online on April 2, 2012 at 9:00 a.m. EST. This is where you will be able to access the digitized census records starting on April 2. The digital images will be accessible free of charge at NARA facilities nationwide through our public access computers as well as on personal computers via the internet. The National Archives has some great information about the census and how to use it.